If you have made it over to this website, you are probably very serious about promoting your music business. You are aware that it is important for ALL of your promotional materials, including your website, to be functioning at the highest level within your budget. It is crucial to be able to get things done efficiently and CORRECTLY. Creating a website for a music teaching business can be confusing and stressful, but it doesn’t HAVE to be – I am here to help you! As a professional piano teacher with a music degree AND an expert website service background of 20+ years, I have a unique skillset. From help with the scary tech stuff, to SEO, to consulting, I can answer it all. 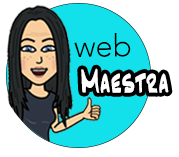 Please don’t hesitate to get in touch with me – I’d be happy to be your WebMaestra! Jamal says... It is not often you can find someone with expertise in design and programming along with SEO expertise-that is what I found in working with Christina. She expertly guided me through things I had no clue of and helped me launch my first business online. 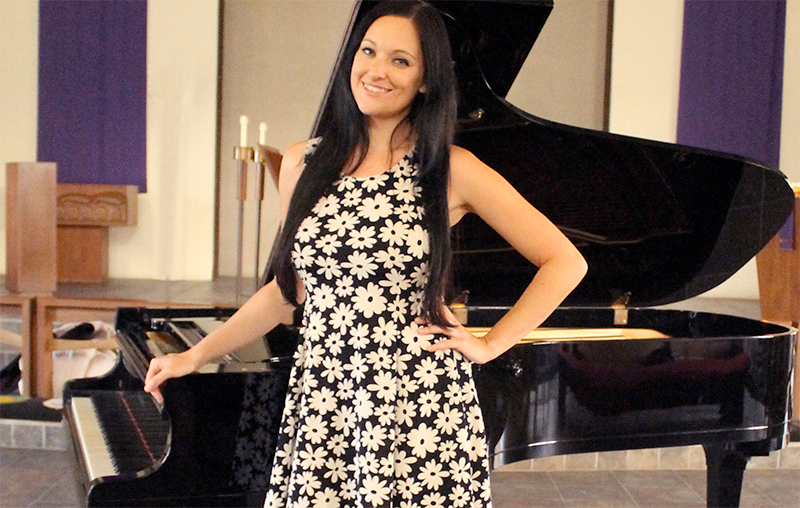 I was particularly impress with Christina’s knowledge in Music Education and web development proving herself to be a rare unicorn. Christina’s services would be an asset to any startup company.